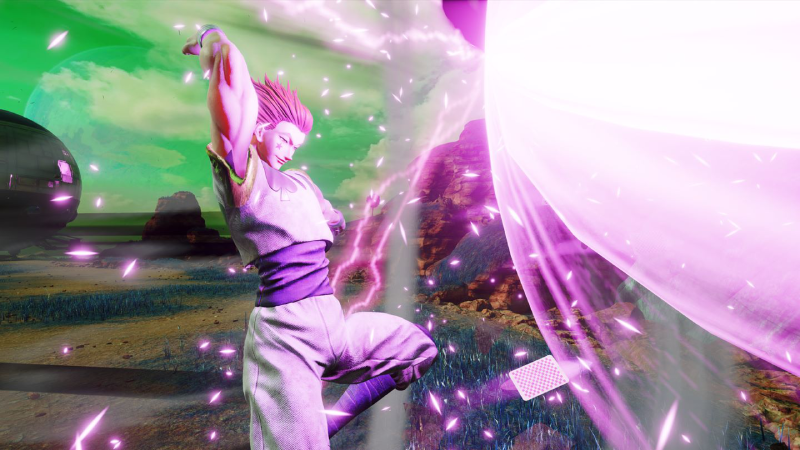 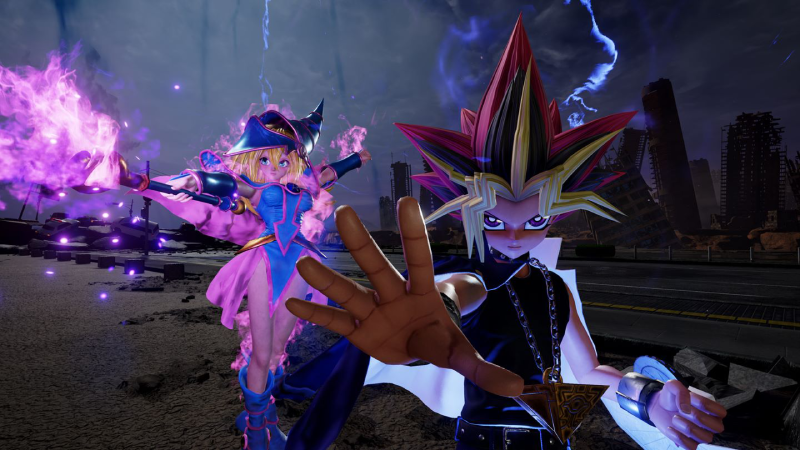 The Deluxe and Ultimate editions of Jump Force feature 9 additional characters! 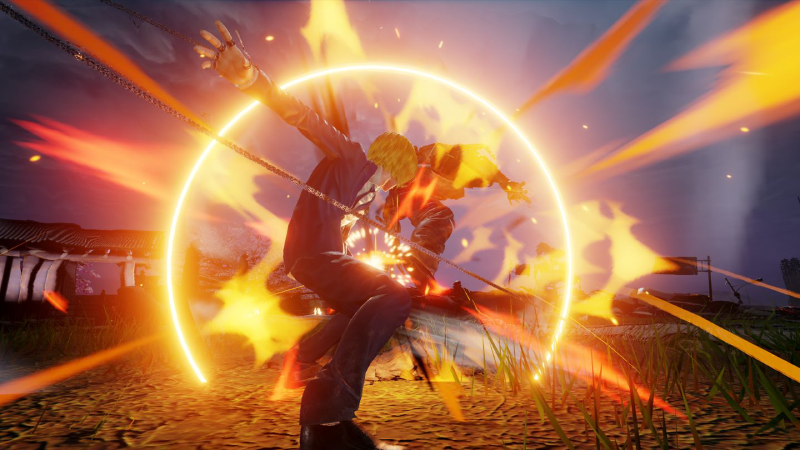 What's included with Jump Force Deluxe Edition? 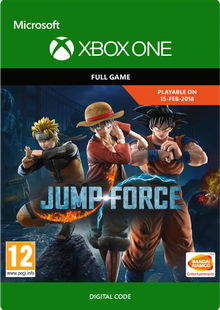 Is there any region lock for Jump Force Deluxe Edition? 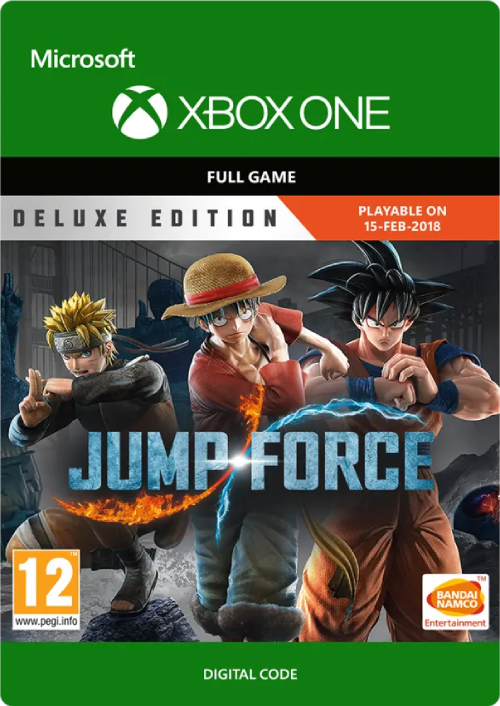 How will I receive my instant download for Jump Force Deluxe Edition? 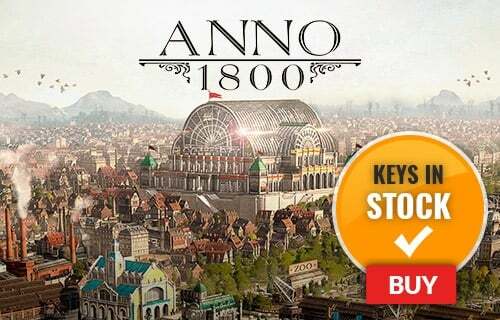 How do I activate my key for Jump Force Deluxe Edition? 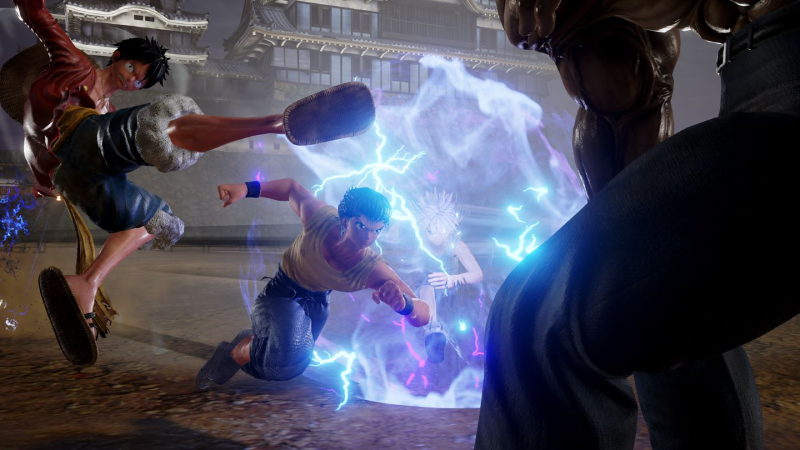 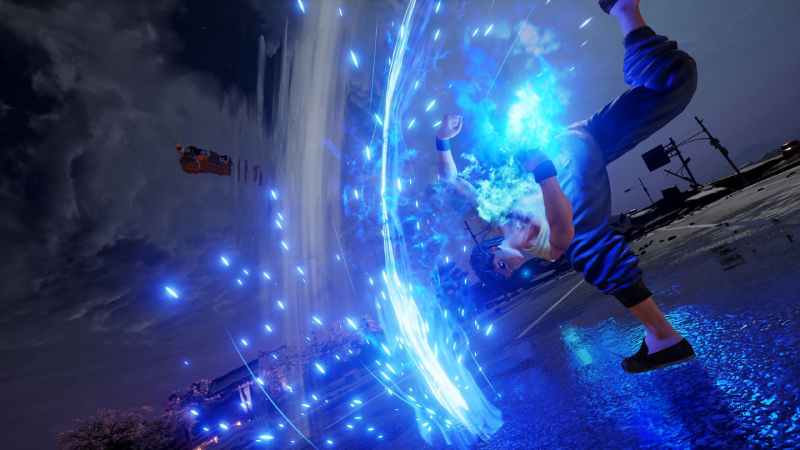 Play Jump force 4 days before anyone else with the Deluxe or Ultimate Editions of the game! 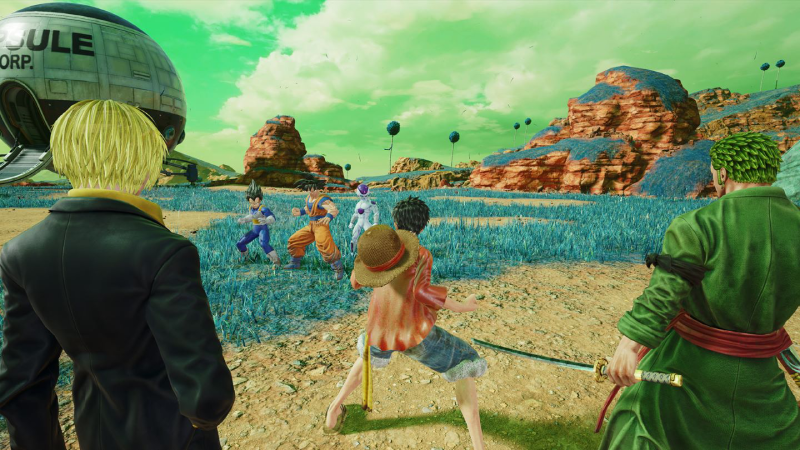 In addition, these upgraded versions include The Character Pass, which features 9 new heroes to battle with!